WE CUT PRICES TO THE GROUND!!! And we love trees! We always want to save trees whenever possible, but when it is not possible, we use the best people, and the finest tools and equipment to do the job safely and right the first time. Whether it is tree removal or tree saving, we are really good at what we do and our past clients have great things to say about us. One of the concerns that people have about the environment and our planet Earth is the need for tree conservation. 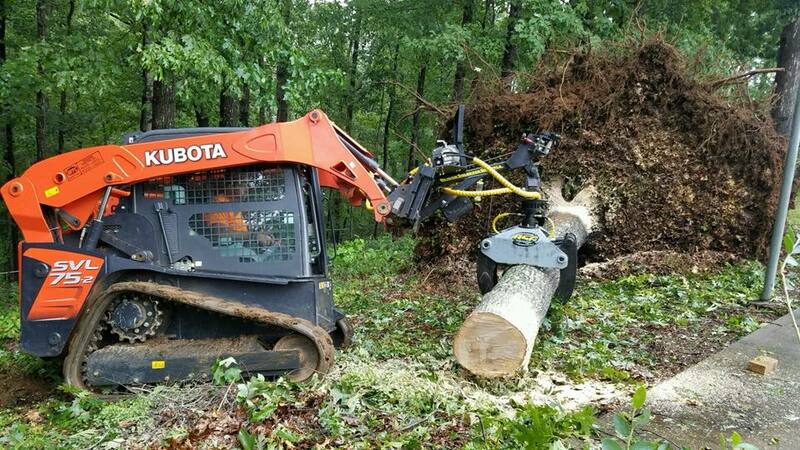 We are a US based, insured company, Arborwise Tree, LLC, and we provide skilled tree services like: tree cutting, tree removal, tree trimming, stump grinding, stump removal, cabling and bracing, and more! Most trees are in or around some residential and commercial buildings and property, and they usually require maintenance of some kind throughout the year, or removal if issues go on too long. When a tree grows too large, or dangerously close to the building or the foundation of your house or office it either needs removal, cutting and/or trimming. If you need to trim the tree branches around power lines or simply cut dead branches, or if you need tree removal, please contact us. The cost will be fair, and based upon the complexity of the tree/branches, height, diameter, etc. We are available 24/7 for emergency services. Arborwise did an excellent job on a huge fallen tree in my back yard. They were very professional, reasonably priced, and finished the job promptly. They also cleaned up the area beautifully. I would not hesitate to recommend Adam and his crew to anyone! Amazing response time to my awkward request. CAT STUCK IN TREE. These guys kept an open line of communication with me on an arrival time, they kept true to what the said they would do. The only thing i am dissappointed in, is that google only gave me 5 stars to rate their work. Adam and his team from Arborwise LLC did an amazing job removing one of our trees. They were very responsive, courteous and professional and also did the job at a reasonable price. I highly recommend them for your tree service needs. Mike Fowler and his crew just finished up some work at our house today. They removed ten, 18-year old, giant holly bushes and pruned our maple and cherry trees in the front yard. Mike and his crew did an excellent job with everything. They completed the work quickly and did an excellent job cleaning up afterwards. I would use them again and would recommend them for any tree or shrub removal you may need. They worked us into their schedule next day after giving estimate. A fine job done at an excellent price. Thanks Adam. I am very happy with the service I received from Arborwise LLC. They were very professional, worked together like a well oiled machine. Adam and his crew did a wonderful job cutting all the trees down and went above and beyond to make it look nice and finished so that I can plant grass seed in the spring and actually have a yard! Cleaned up the area beautifully. Their prices were much better than other quotes I received. Adam does what he says he will do, even came back the next day to finish up AFTER I already paid him. It's not easy to find companies like this anymore. Honest, hardworking, reliable, personable, just really good guys. I would not hesitate to use them again. I've been telling all my friends about them too! Photo of just one area before (bottom pic) and after (top pic). Four Leeland Cypress also taken down. If you need tree work, I definitely recommend Arborwise, you will not regret it! Adam and his team from Arborwise LLC came as promised and did an amazing job removing ten of our trees, and even offer to remove more, without charging extra, I thought that was very kind of him. They were very responsive, courteous and professional and also did the job at a reasonable price. I highly recommend them for your tree service needs. + Awesome Tree Crew: responsive, safe. A+++. I called Adam based on reviews I read. All are true. We had a large tree in the back of our yard that we hated to cut down, but when the builder built the house he cut into about 30 percent of the roots almost up to the trunk. The roots were exposed and the trunk of the tree was on a hillside. We got an expert opinion that the tree was bound to die, so we decided to remove it prior to falling on our house. He responded quickly to my calls, showed up on time for the estimate and job. Took down some trees close to our house safely, and cleaned up after the job. Ive had other tree services in the past that were a bit sketchy- these guys were awesome and very very fairly priced. Arbor wise completed a job for me that consisted of 14 pine trees, some were very large and hanging over parts of my house. As I at observed the crew working I remembered my time as an arborist during my college days many years ago. This difficult job was performed like a routine well choreographed show. Adam was the conductor and the incredible Spider-Man the climber. ( my wife ask "where's his cape" in reference to the climber) the ground crew collected the limbs as they hit the ground and were the best safety team you could want. Not only a great show but, the price was great and I even had extra work included. Well done, thank you gentlemen! We could not be more pleased with the service that Arborwise, LLC provided. Following the storms of the previous years, we begin to monitor the status of the larger trees surrounding our home. 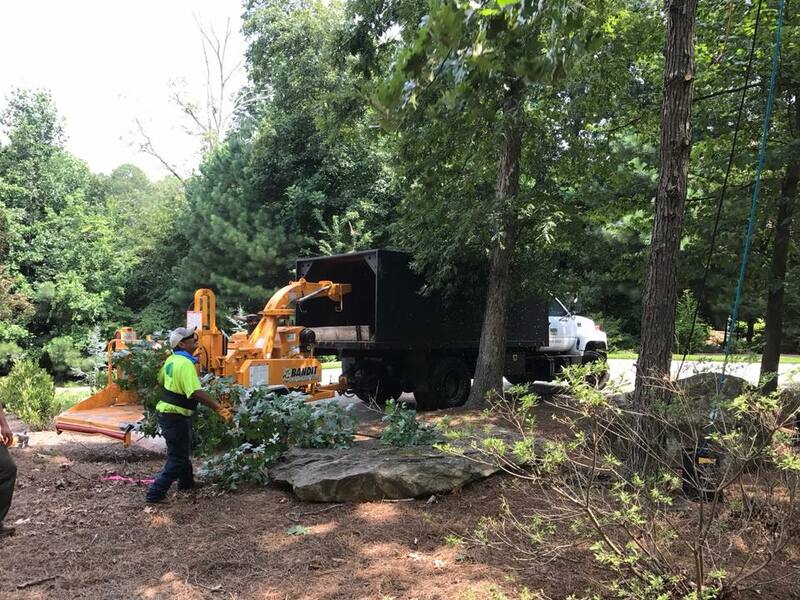 The Arborwise team quickly responded to our request for an estimate and developed a plan of action that would not require the use of heavy equipment due to recent rain fall. On the scheduled day Paul and his team arrived and quickly started to work. During this time they took precaution to protect a nearby fence and landscape. Not only was the service they provided exactly what was discussed during the estimate conversation, but above what was expected. We are a US based, insured company, Arborwise Tree, LLC, and we provide skilled tree services like: tree cutting, tree removal, tree trimming, stump grinding, and more!.